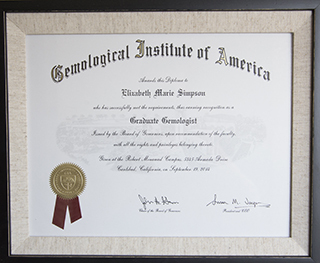 Education: You will work with me, a Graduate Gemologist who trained at the Gemological Institute of America, the world’s foremost authority in Gemology. My Master’s Degree in Business has also furnished me with a powerful understanding of the international markets, an advantage that has served my clients well. When I appraise or sell your jewelry on consignment I bring years of education to the table. Cutting-Edge Technology: I evaluate and appraise your jewelry using state-of-the-art gemological equipment that exceeds the standards set by the GIA. My insider access to wholesale diamond and gem prices allows me to utilize information from all over the world, including real-time updates on prices for metals, diamonds and gems. I also subscribe to recognized trading networks and pricing guides to ensure my clients benefit from the most current information possible. This same technology works with jewelry consignment pricing as well. Its my job to be on top of what’s happening and I pride myself on using the latest technology. Jewelry Marketing Expertise: When you consign your jewelry with EMS Estates, I will market your pieces to the widest audience. I’ll make use of my online stores, connections with various retail establishments and wholesalers, as well as relationships with a vast global network of dealers. I obtain multiple bids for your jewelry, enabling me to sell your consignment piece for the highest price possible. 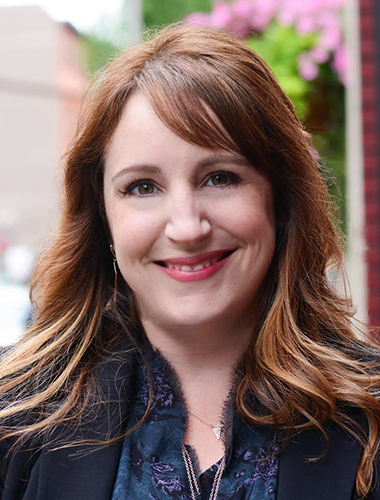 Personalized Service: Whether you need a jewelry appraisal, want to consign jewelry need a jewelry purchase consultation, I personally spend the time with you and your jewelry to ensure you receive top-notch service. Convenient Hours: It can be hard to get downtown, so I offer evening and weekend hours for your convenience. The EMS Estates is open Monday through Friday from 10 am to 6 pm, and by appointment Saturday from 10 am to 4 pm. I will stay open to complete your appraisals and get your jewelry consigned.